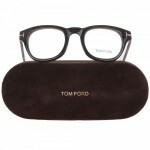 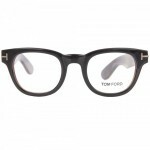 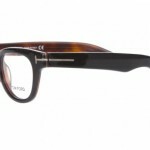 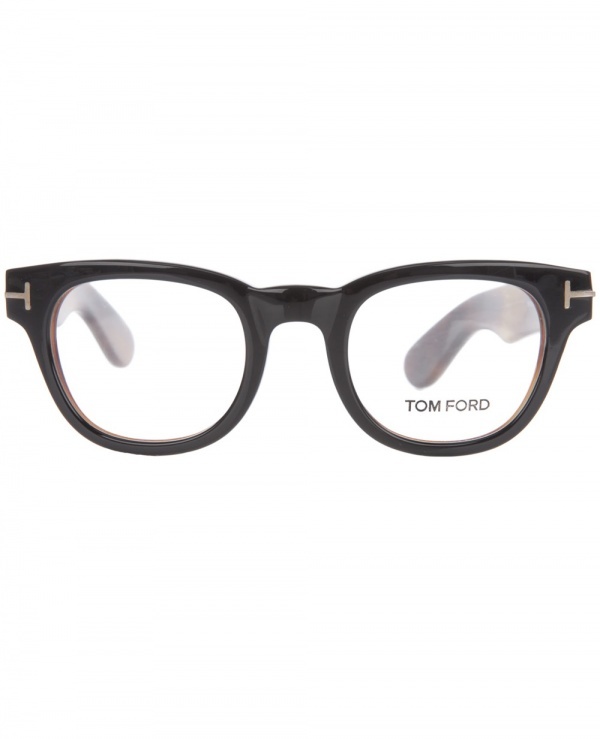 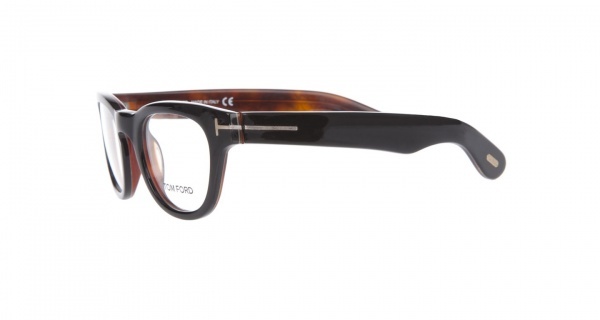 Tom Ford becomes a hero to every four eyes and nerd with these Tf5116 eyeglasses, a gorgeous throwback frame. 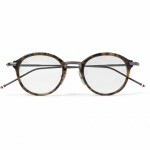 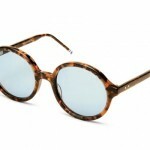 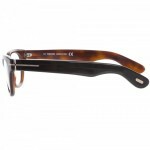 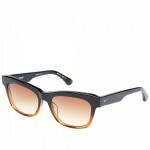 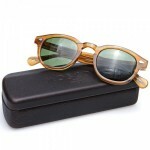 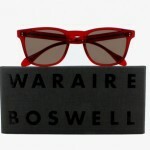 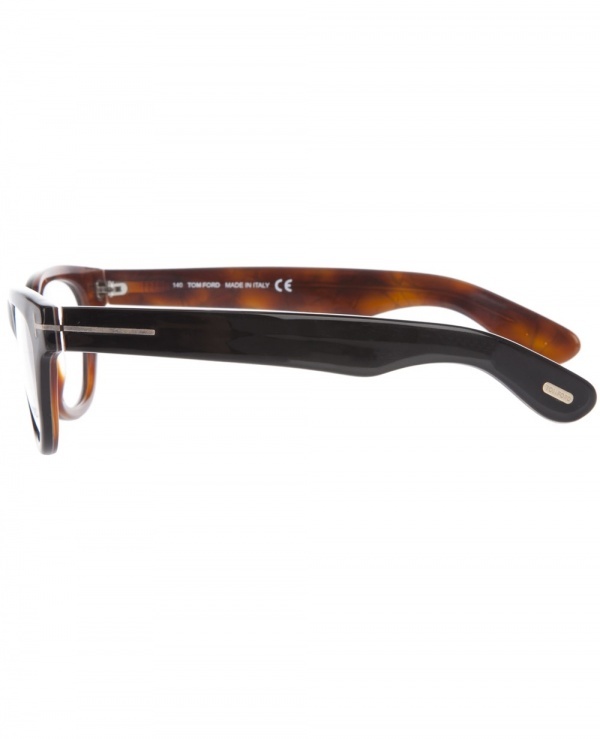 Featuring squared off rims, and a classic tortoiseshell design, these are sure to quickly become your favorite frames. 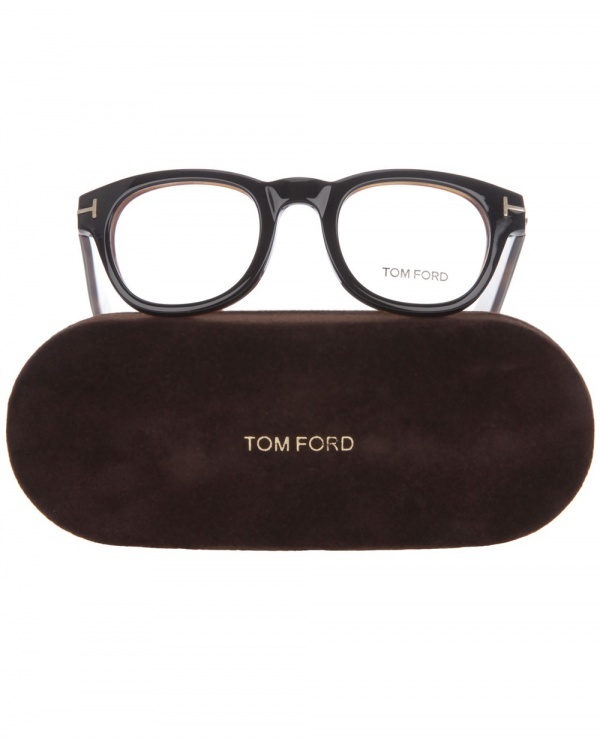 Available now from Farfetch.